When approaching a roundabout, slow down. A roundabout is designed to be driven at a low speed. Stop and wait for the light to change. Make a U-turn because the intersection is closed. 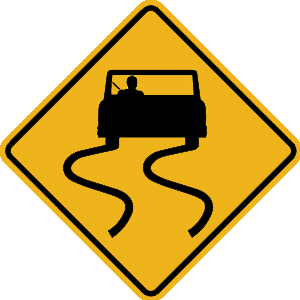 Drive carefully through the intersection. Prepare to stop; the light is about to turn red. 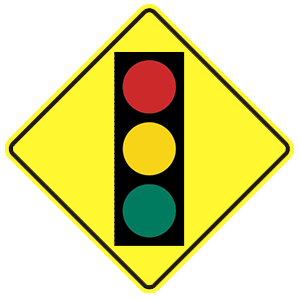 A flashing yellow light means that you should proceed through the intersection slowly and with caution. Scan your eyes across traffic in both directions.